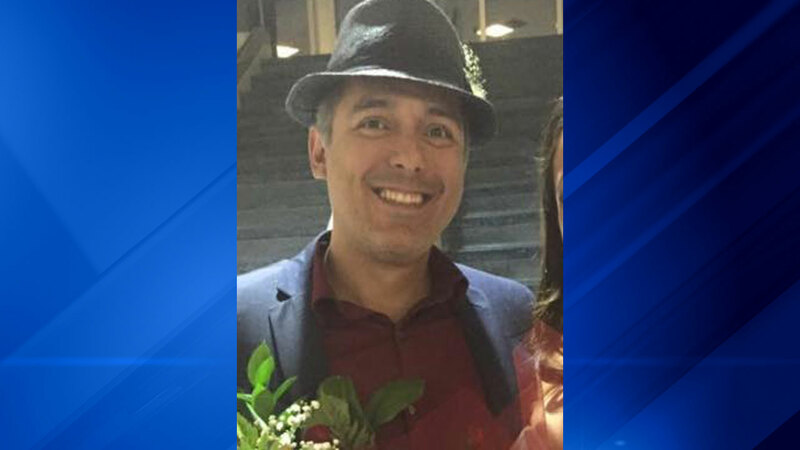 CHICAGO (WLS) -- A 43-year-old father of three was stabbed to death at a popular Pilsen bar early Saturday morning. Rudy Avina was stabbed in the throat around 12:30 a.m. at Simone's, located at 960 West 18th Street, officials said. His throat had been slashed and he was unresponsive when emergency crews arrived, according to officials. Avina, who was the owner of a framing business and musician, was well-known in the Pilsen community. Police are questioning an individual, but no charges have been filed. Simone's was closed Saturday out of respect to Avina.